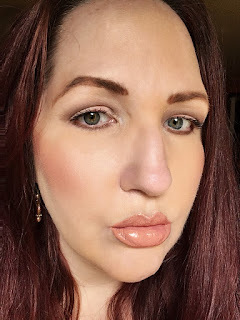 Rimmel London recently came out with a few things that are great for fall. One is an eyeshadow palette (yay!) that other is a great new matte lipstick and a foundation-tint. See reviews below. 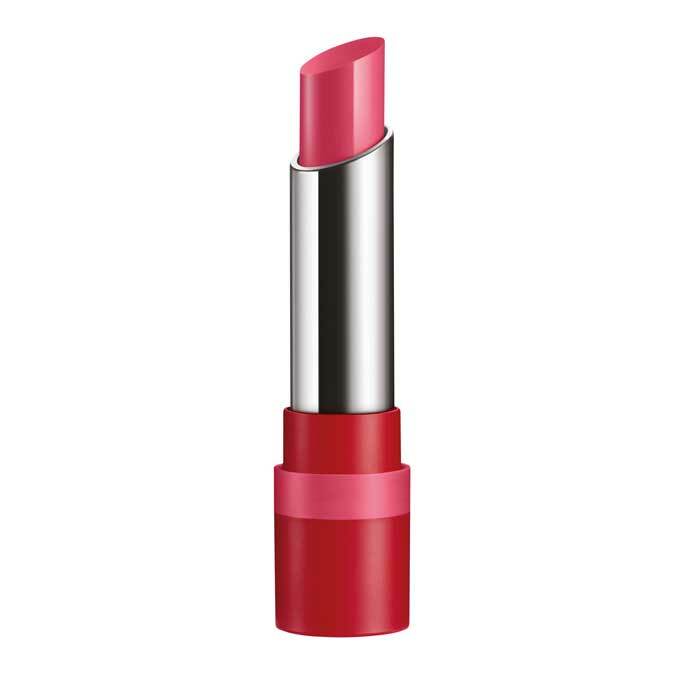 This all-in-one lipstick, now in a matte formula actually moisturizes lips and comes in a slanted bullet for an effortless application. It is highly pigmented so that you have high impact color. It is long-lasting and has an all day comfort, moisture and wear with lips not feeling dry and cracked after wearing this lipstick all day. 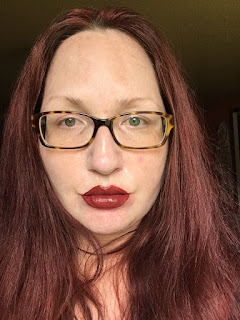 That is rare with matte lipsticks. from the left: Salute 200, High Flyer 610, Run The Show 800 and Look Who's Talking 750. InstaFlawless is a skin tint, not a foundation, that help perfects skin and makes it look radiant. It can be worn alone or under foundation to extend its wear. It primes and perfects foundation. This also gives a beautiful natural glow to the skin. It has 24HR moisturization. It has an SPF 15 due to Avobenzone 3%. It comes in Light/Medium and Medium/Dark. This 12-shade eye shadow palette comes in three versions: Keep Calm and Wear Gold, London Nudes Calling and Grunge Glamour. I tried Keep Calm and Wear Gold. It comes with two applicators. 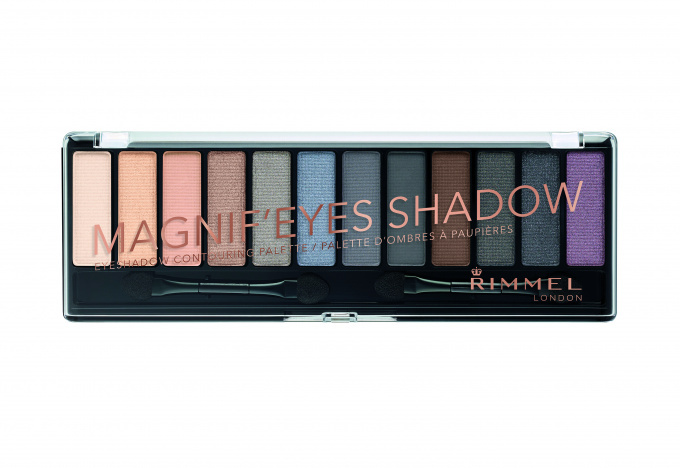 The eyeshadows are a mix of high-shimmer and matte shades, perfect for sculpting, shading and defining the eyes. They will give you rich, intense, long-lasting color. 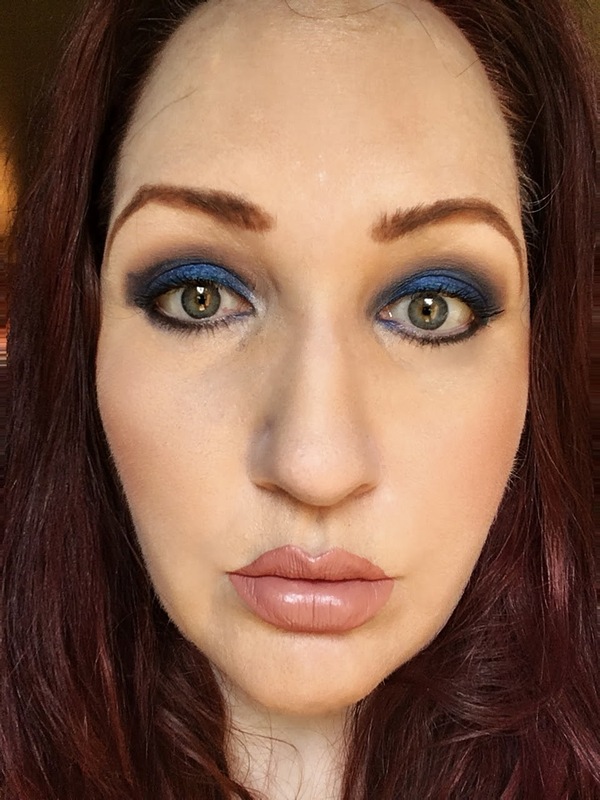 These shadows are crease-proof, smear-proof. They wear all day long. 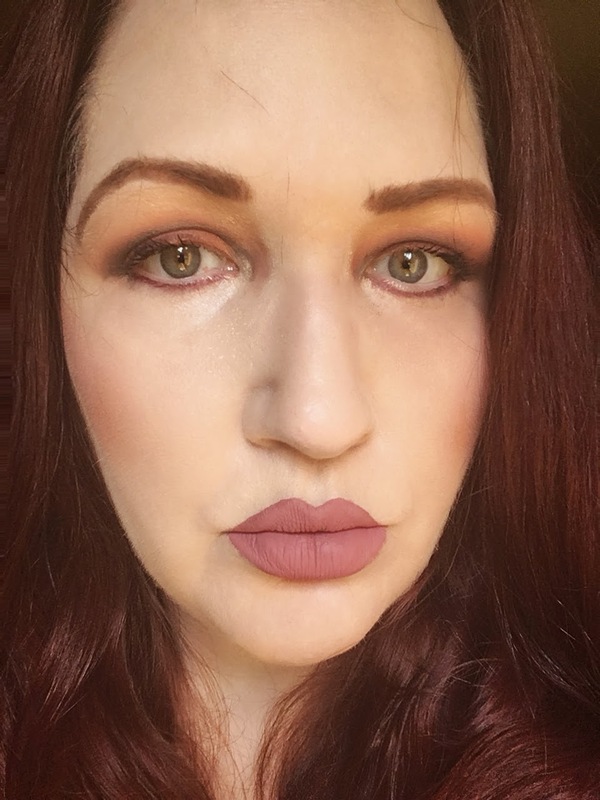 I was very happy with these shadows. They are highly pigmented. Great shadows. RimmelLondon products can be purchased at mass market retailers, such as Target, Walgreens, CVS, Rite-Aid and Wal-Mart, nationwide. 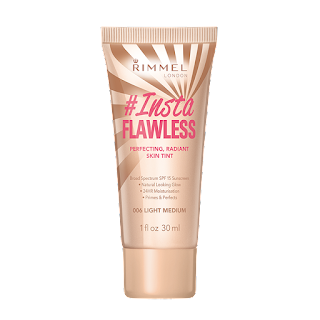 Like Rimmel London on Facebook:https://www.facebook.com/RimmelLondonUS; Follow Rimmel London on Twitter:@Rimmellondonus; Subscribe to Rimmel London on YouTube:https://www.youtube.com/user/RimmelLondonUS; Follow Rimmel London on Pinterest:https://www.pinterest.com/rimmellondonus/; Follow Rimmel London on Tumblr:http://rimmellondonus.tumblr.com/ and Follow Rimmel London on Instagram:https://instagram.com/rimmellondonus/.